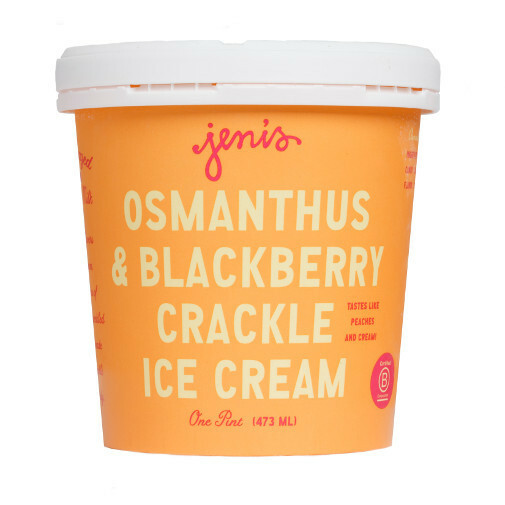 Are you wondering what kind of ingredient osmanthus is and why you’re seeing that word on a carton of ice cream, and maybe that’s a little odd, no? Don’t freak out, but it’s a kind of PLANT. 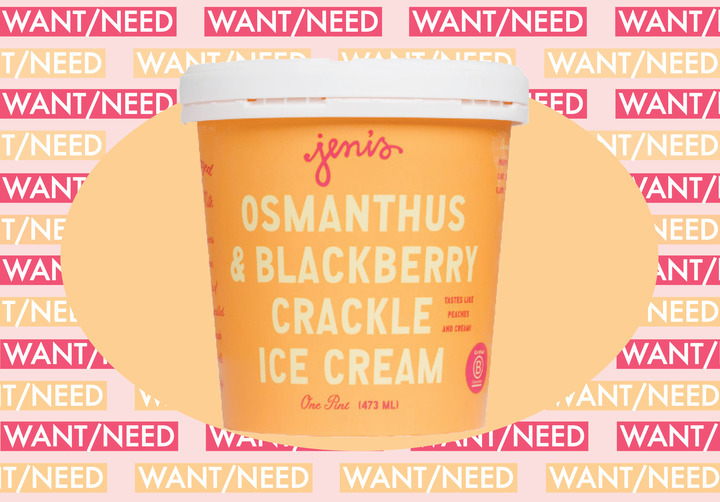 But mixed with Blackberry, this ice cream is sweetly thick and has a distinctive taste (think herb-y berry pie) that will make you wanna eat it for breakfast, lunch, and dinner. 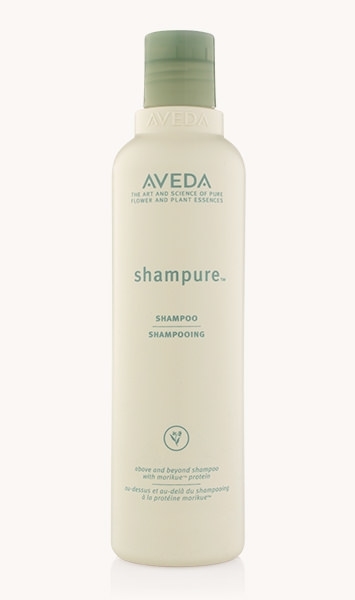 If you want to smell like you just got your hair did your entire life (and without actually shlepping to a salon and paying $$$$$), this shampoo is IT. It smells like fresh herbs and will make your hair look shiny and feel healthy. You’ll be that girl constantly sniffing the ends of her hair. This shirt is just the right amount of whimsical AND serious business lady. 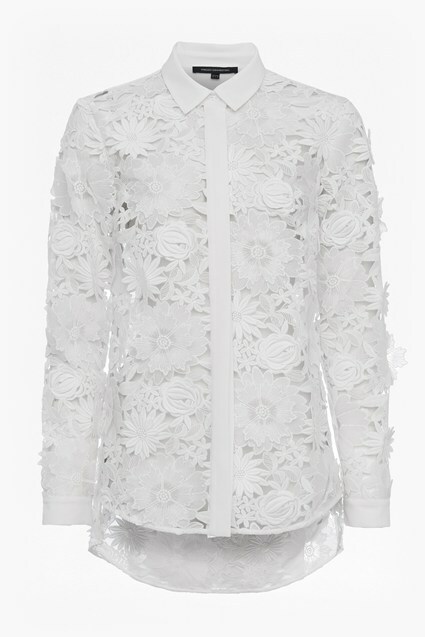 And it’s just so much more exciting than a plain white button-up. 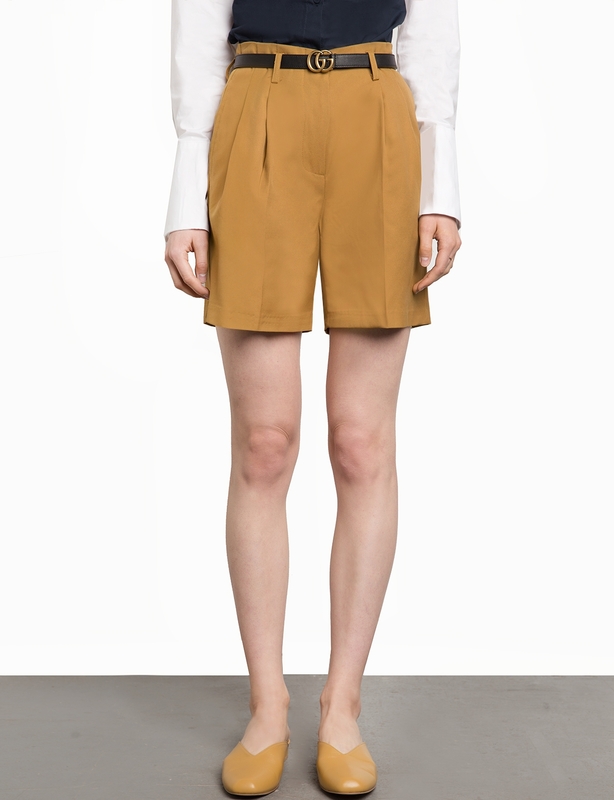 I can’t get over how into high waist shorts I am! Ever since I rewatched Jurassic Park and marveled at Laura Dern’s archeologist shorts, I was like, I need a million pairs in my closet, stat. I will wear them with tights, I told myself. I will wear them with flats and booties and mules. I will pair these Field Trip Volunteer ’90s Mom shorts with button ups and graphic tees. And you know what? I have. You should, too. 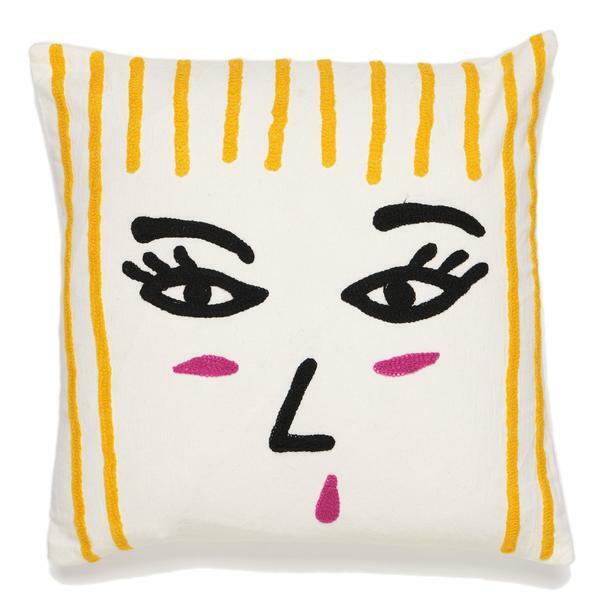 I like my throw pillows to look as if they could come alive at any moment. 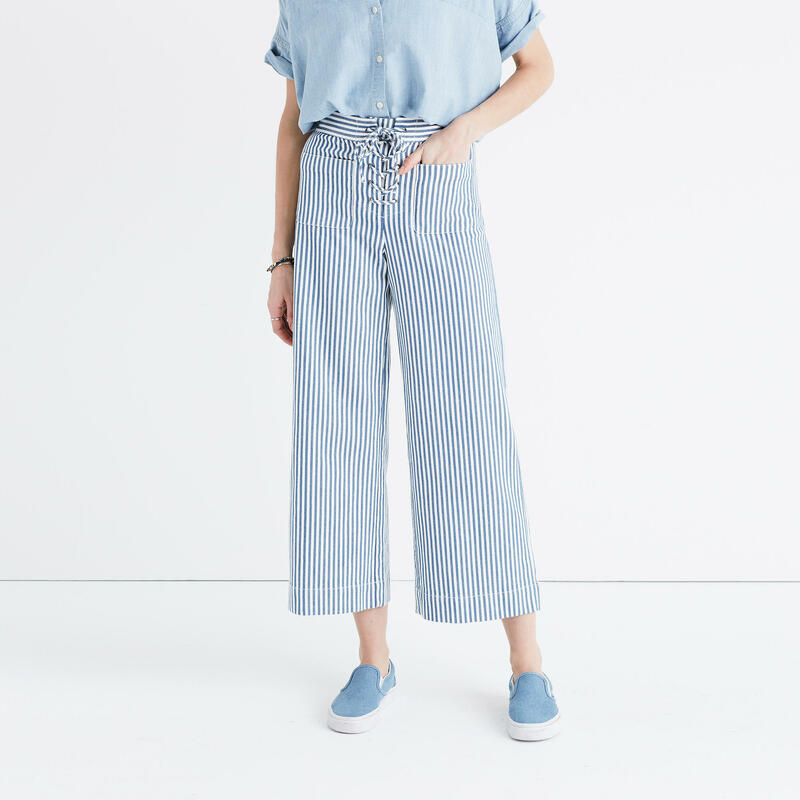 These have a kind of “train conductor vacationing in Cape Cod” vibe that I love. 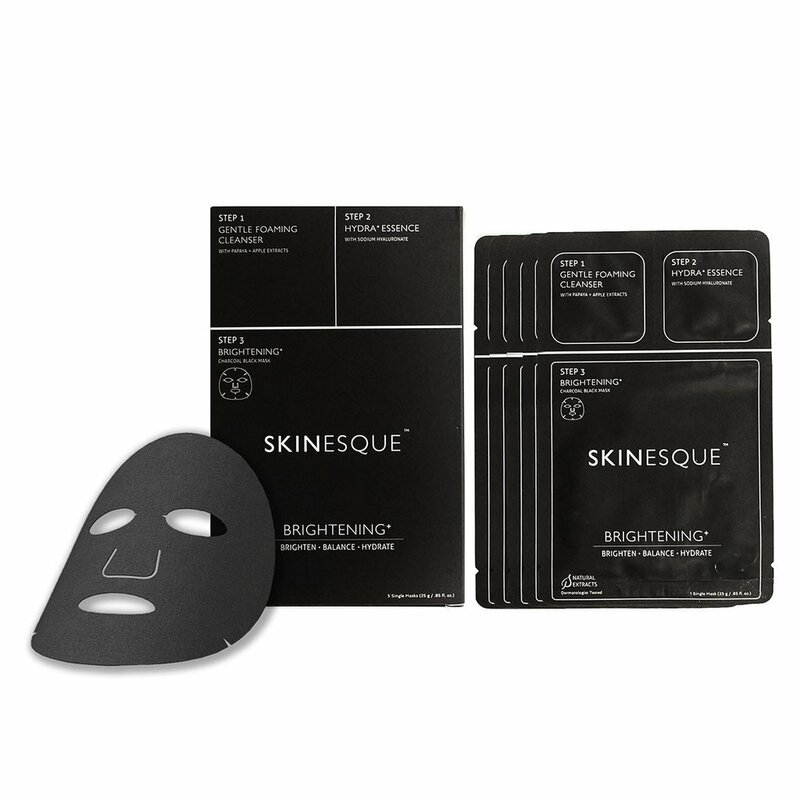 I’m a sheet mask addict, and these are extra cool because each sheet comes with a foaming cleanser and serum packet attached.